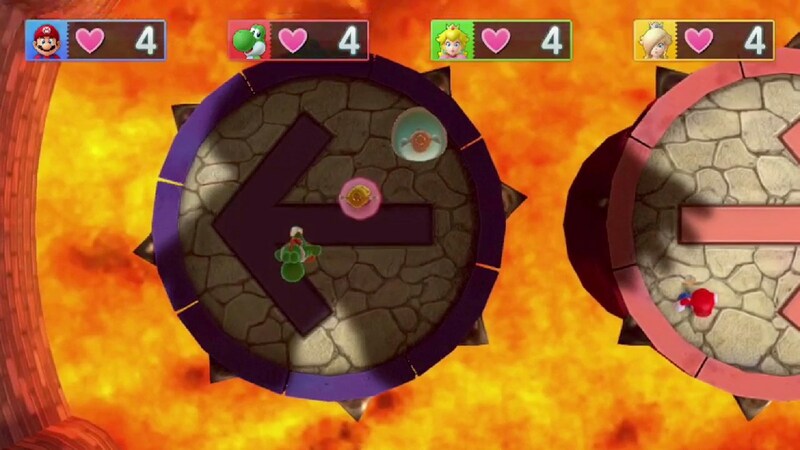 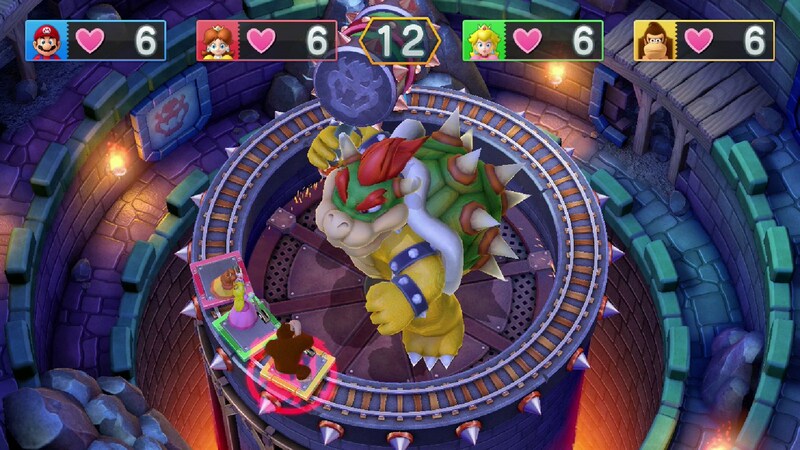 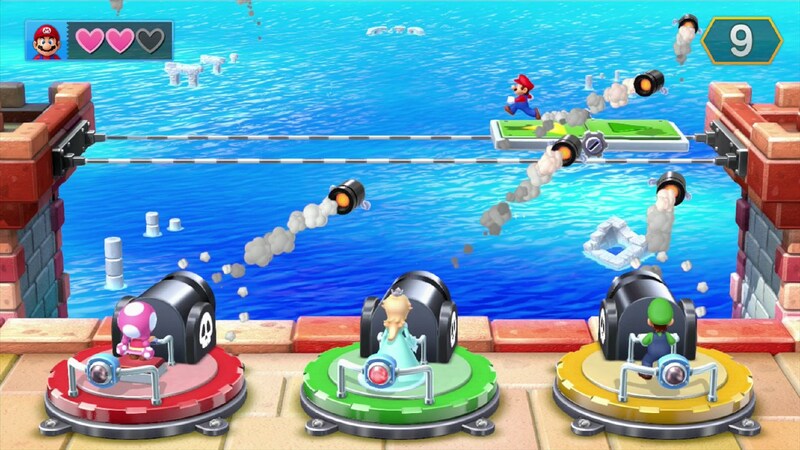 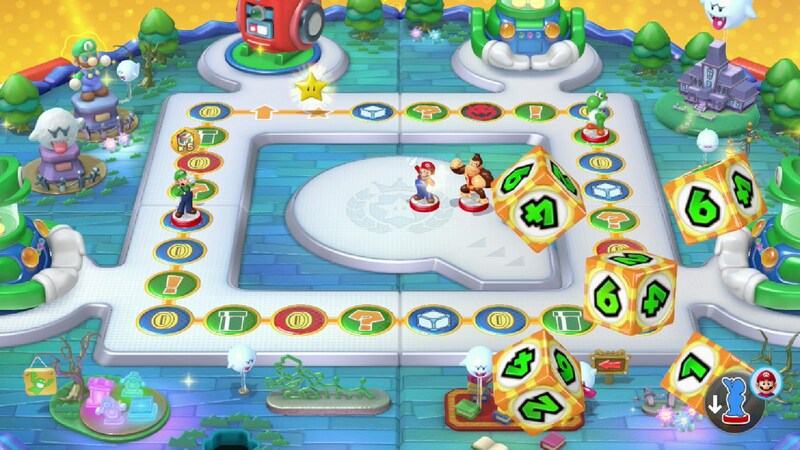 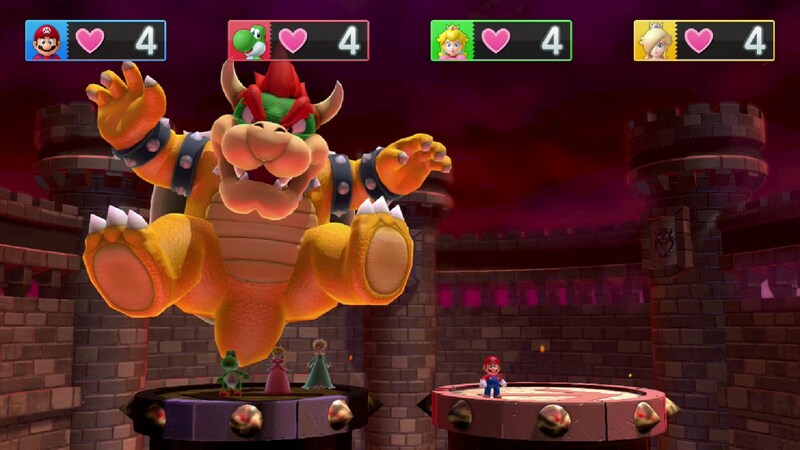 A new preview from IGN shares more information about Mario Party 10. 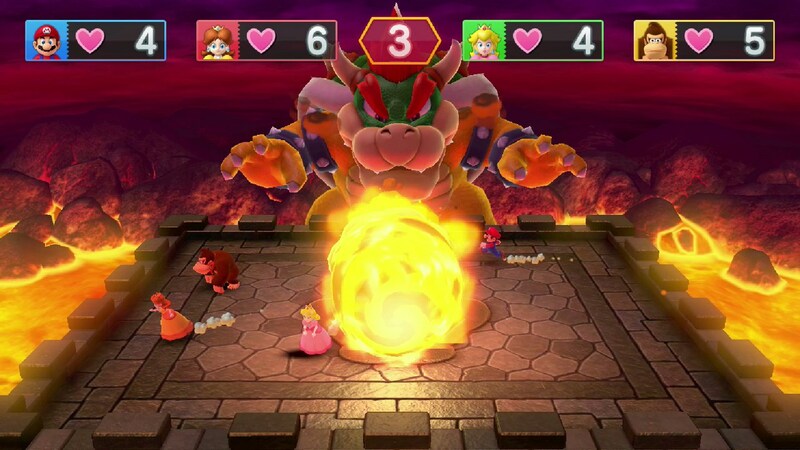 We have several details about amiibo Party plus Bowser Party. 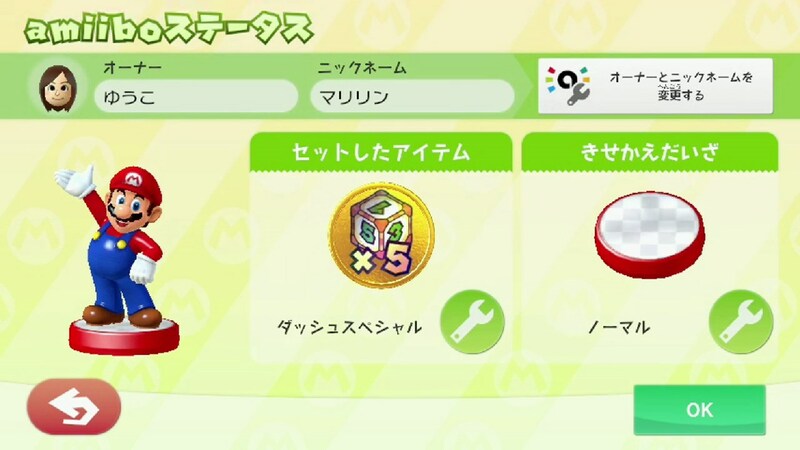 View a summary of the latest tidbits below. 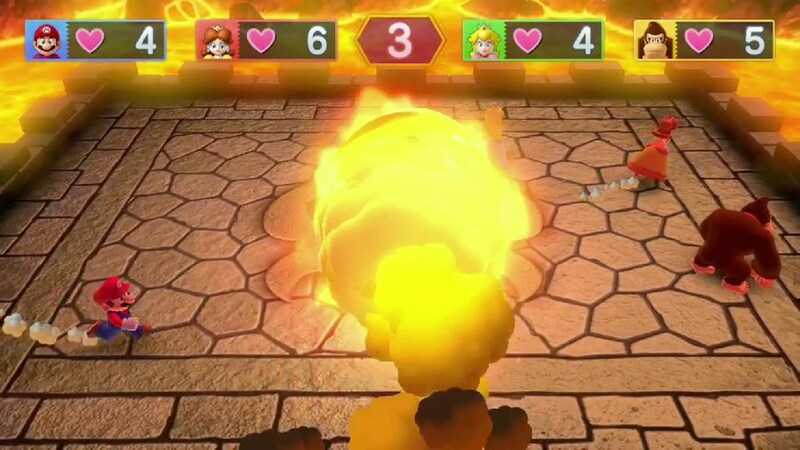 IGN’s full preview is located here. 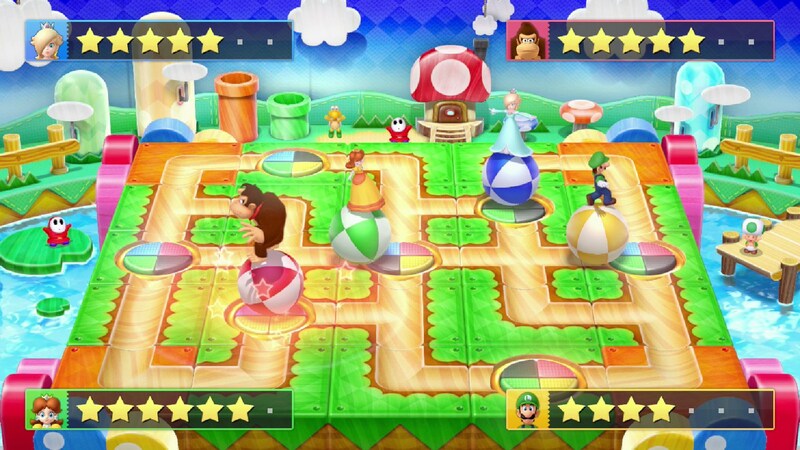 – Boards come with touches like Goombas, Toads, etc. 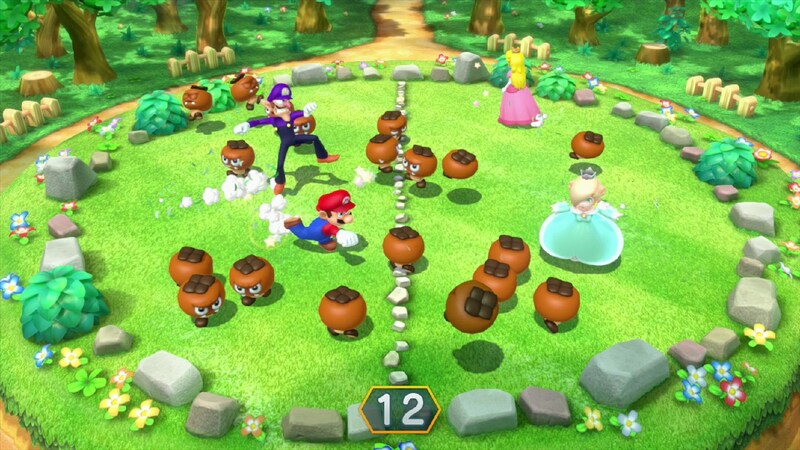 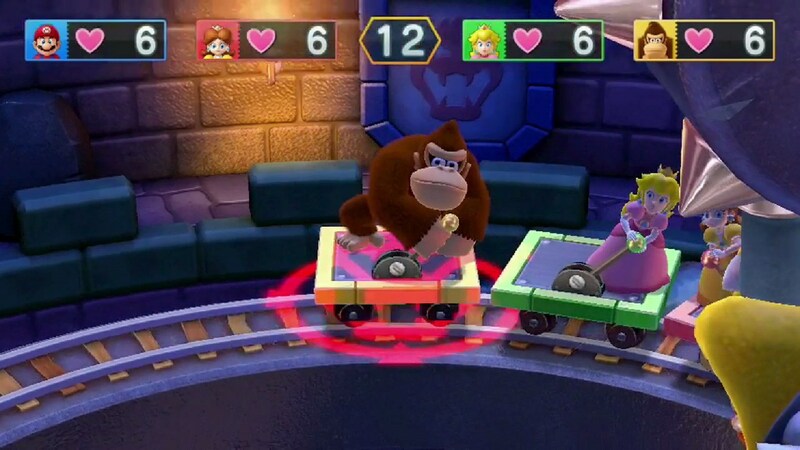 Mario Party 10’s file size is in. 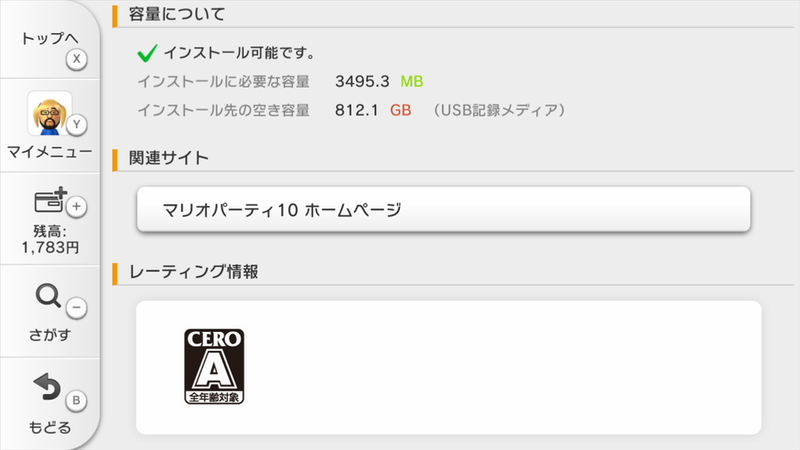 The game should require about 3500MB of free space, though this may vary slightly by region. 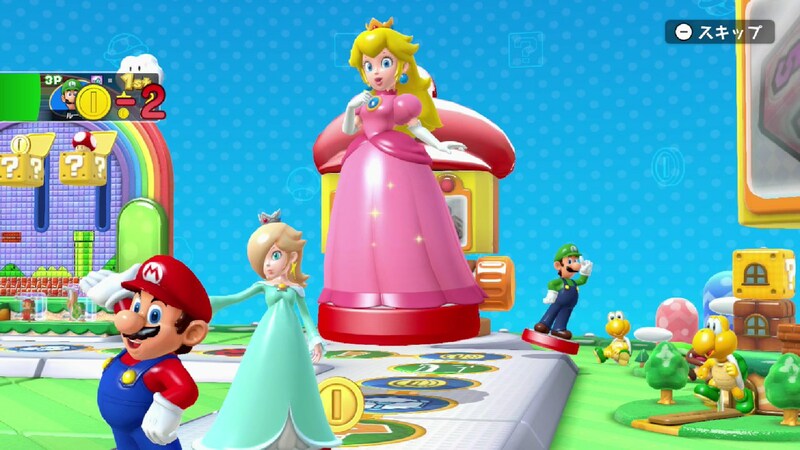 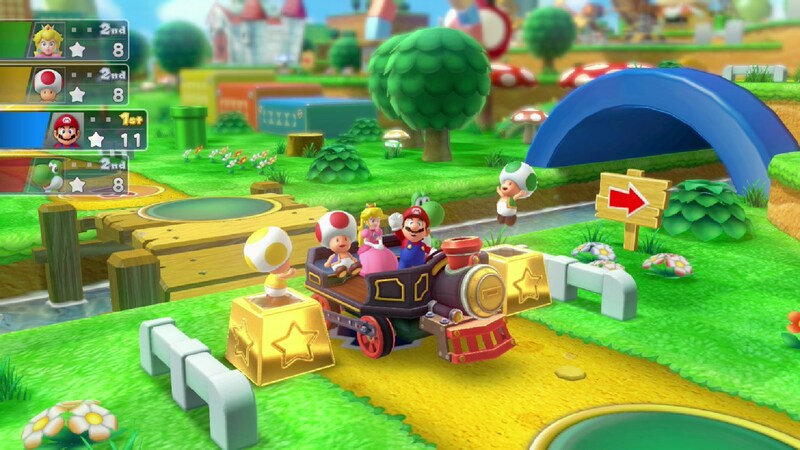 Mario Party 10 is due out in Japan on March 12, and in North America/Europe on March 20.